Anja Coyne. Magic Reflects Advertisement. 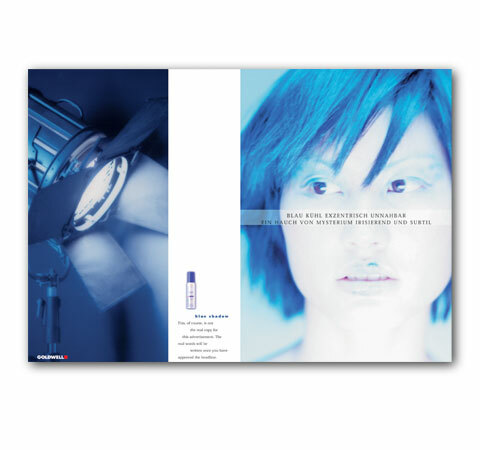 The ad visualizes the USP of a hair care product that gives dark hair a colour glow evoced by a source of light. The advertisement was printed and published worldwide.